Commission an original painting of your dog or cat that really POPS! by San Diego artist Marna Schindler. 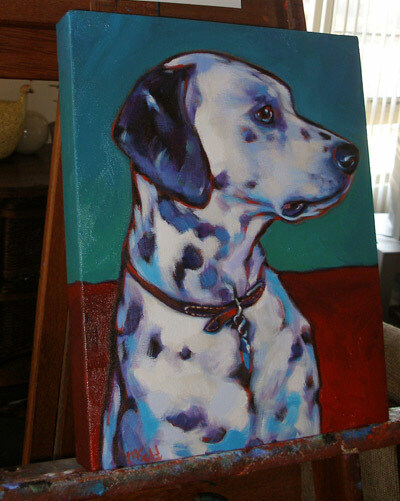 Order a custom pet portrait today! 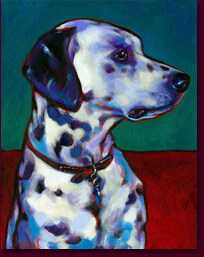 Marna’s pet portraits is donated yearly to non-profit organizations and shelters benefiting animals. Marna currently lives and paints out of her studio in downtown San Diego, California. (See more of my work at marnaschindler.com). 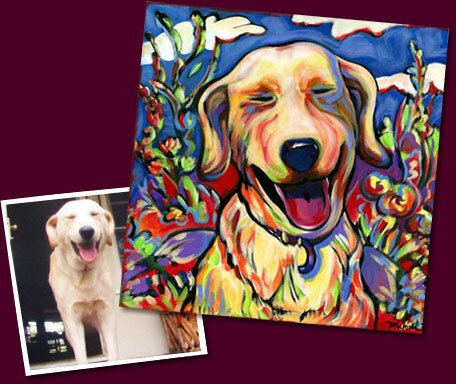 of art featuring your awesome dog or cat? I want to create it for you! and to brighten your home. their furry loved-ones in a unique & fun way. 3. Get in the VIP Line! look forward to creating your special piece. for creating your special painting. site and viewing my work.